Lehae is one of Gauteng’s newest and most promising suburbs, located next to Lenasia and about 20-minutes by road from the CBD of Johannesburg. Lehae is close to several major roads, including the Golden Highway and the N1. This development launched it’s next phase early in 2017. The construction team established site in January and broke ground early in March and the first foundation concrete was poured in May. 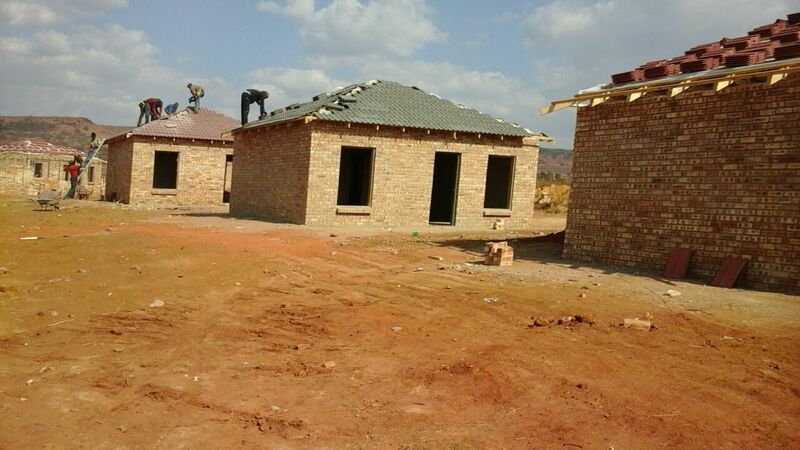 Starting prices for a 2 bedroom home will be R449,000 and 3 bedroom homes selling from R519,000 all costs included. Residents can easily access medical care in Lenasia. The Lenmed Private Hospital has some of the best medical specialists in the country. Government’s expansion plans for Lehae include more medical facilities and emergency services. Facilities like schools, crèches, churches, a business node, a local economic hub and an agricultural training college are also planned for Lehae, working with the development's partners - the Gauteng departments of education, sports and recreation, housing, local government and health. The perfect place to call your Home.